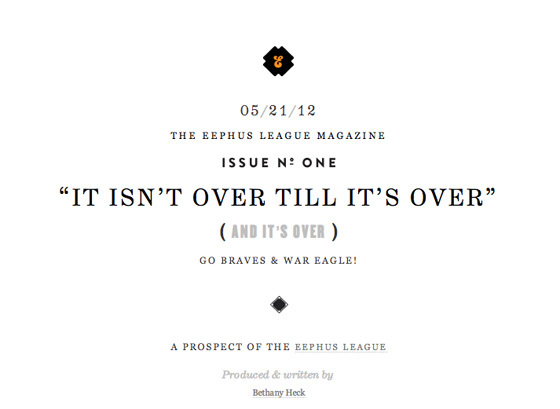 Head on over to the new Eephus League magazine. It is a beautiful online magazine about all things baseball. 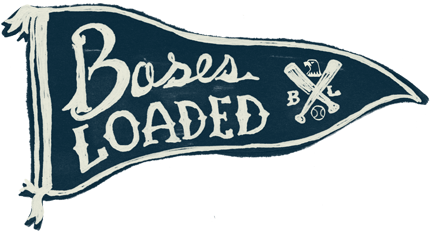 I have a feature in there for Bases Loaded Series and a (lenghty, because i can’t stop talking) interview. 🙂 Check out the magazine here. Batter's up, take a swing.